We are thrilled to announce that our founder, Dr. Joseph Renzulli, is listed as #12 among this year’s Global Gurus Top 30 Education Professionals in the world! We are so proud to see Joe’s work honored among names such as Khan, Marzano, and Sir Ken Robinson! This month’s Best Practice comes from Ms. Theresa McKeowan, grades 3-5 Gifted & Talented Teacher from West Hartford, CT.
One of the most exciting phases of the Type III Investigation process is creative production! 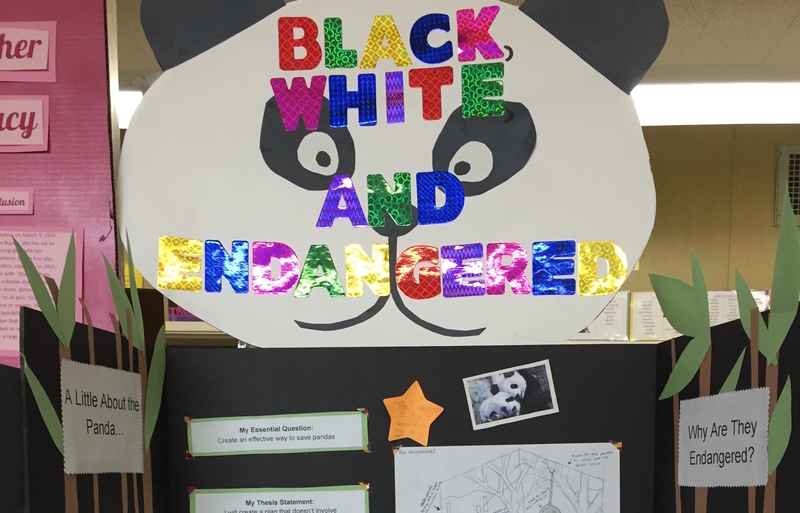 Students love the time when they get to pull together their learning with a creative end-product for sharing. Think about your students “Expression Style” preferences. How many say “Power Point” or “Display Board”? NONE! And yet over and over again, teachers require these formats for their students. And who to share it with? Read more in this month’s Sharing Best Practices blog! Are you a Renzulli Learning super-user-teacher? We’d love to share your Best Practices with other Renzulli Teachers! Please send an email to our Director of Professional Development, Jeanne Pascon, at [email protected] with a paragraph or two, a photo if you’d like (with parental permission for students shown), and any applicable links to content or products created. 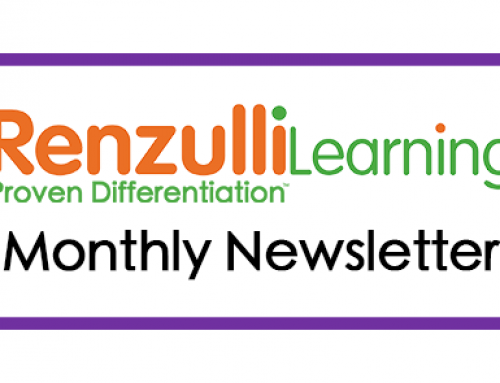 Renzulli Learning is teaming up with state-based gifted advocacy groups to share their resources with homes and classrooms for gifted, talented, and twice-exceptional students. Associations for gifted and talented students are designed to serve as a resource for families, communities, and educational professionals who advocate for and support gifted and talented individuals and their education. Renzulli Learning is pleased to announce partnerships with both Georgia Association for Gifted Children and Association for Gifted and Talented Students in Louisiana. 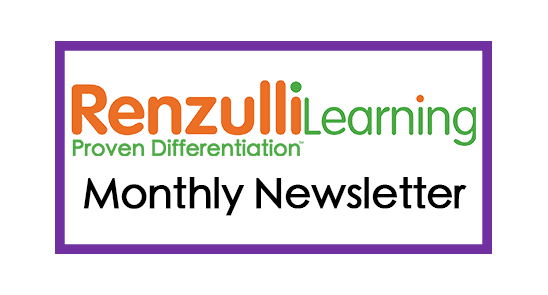 Renzulli Learning will provide association family members with a one year free subscription to Renzulli Learning Home Edition, as well as free online professional development and training on the Renzulli Learning platform to teachers. If you would like to inquire about partnering with Renzulli Learning for your statewide gifted advocacy group, please contact [email protected]. Renzulli Learning has made great strides in recent months to update the Enrichment Activities Database! One of our favorite resources is the Monterey Bay Aquarium Live Web Cams. Check out the coral reef, penguins, sea otters, and open sea cam exhibits! Our development team has enhanced the system to be more efficient in removing broken links automatically. We have also built up our Curation Team to assist with addressing link issues, as well as to continue to add vetted new resources for you. If you do still encounter link issues, we now have a quick way to report them so that we can address them promptly. Please see our Tip of the Month for details! It’s hard to believe that Confratute will be 42 years old this summer and we hope you will join us to learn about our total talent development model and to explore some of the new dimensions included in our constantly evolving approach to developing the gifts and talents of all students. Confratute is designed for teachers at all grade levels and special sessions are also available for principals and other administrators. Register online now by clicking the button below, or email [email protected] for more information and discount rates for groups of four or more from the same school or district. Be an Early bird and register by June 1st for a discount! Our Confratute evaluations have always been superlative and many of our participants have described it as a life changing experience so far as their teaching careers are concerned. We guarantee practical, hands-on professional development and lots of social interaction and fun-filled evening get-togethers. We hope to see you at Confratute and ask that you please help us by sharing this message with your colleagues and through your social media contacts. Teach English In Thailand this Summer with GeoVisions! the English skills of local children and get paid! Experience an engaging and important cultural exchange.